SUNRISE, FL – October 9, 2018 – U.S. 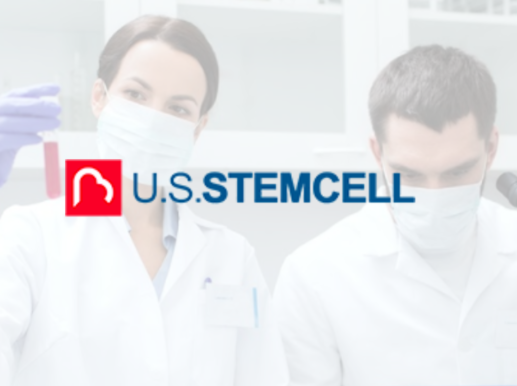 Stem Cell, Inc. (OTC: USRM), a leader in the development of proprietary, physician-based stem cell therapies and novel regenerative medicine solutions, today announced it has published in the scientific literature that it has successfully used autologous stem cells from fat tissue to repair decubitus ulcers. The patient’s autologous cells were injected directly into the ulcer. The wound was monitored and tracked with imaging and the patient was tracked for quality of life parameters as well as safety (adverse events). No complications or other safety events were reported either during the procedure or in the months following the procedure. The patient reported reduction of pain consistent with wound healing and a willingness to repeat therapies if required. The healing stage 3 pressure injury showed clear re-epithelialization. 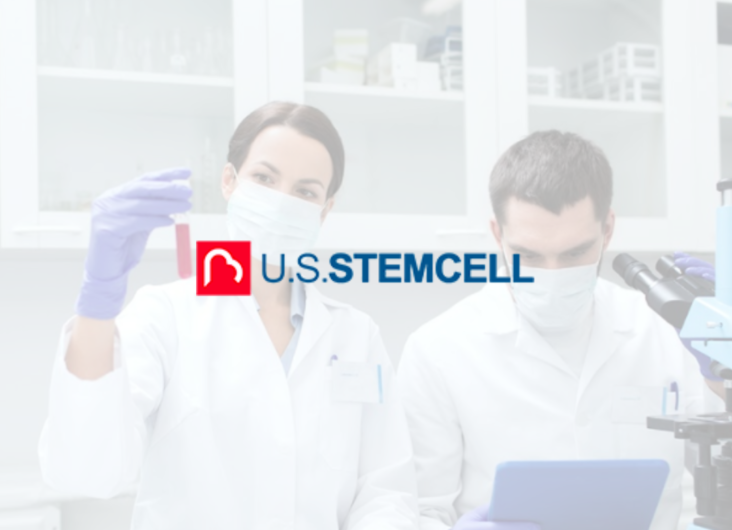 To management’s knowledge, USRM has completed more clinical treatments than any other stem cell company in the world.